Professional beauty treatment in a professional setting. 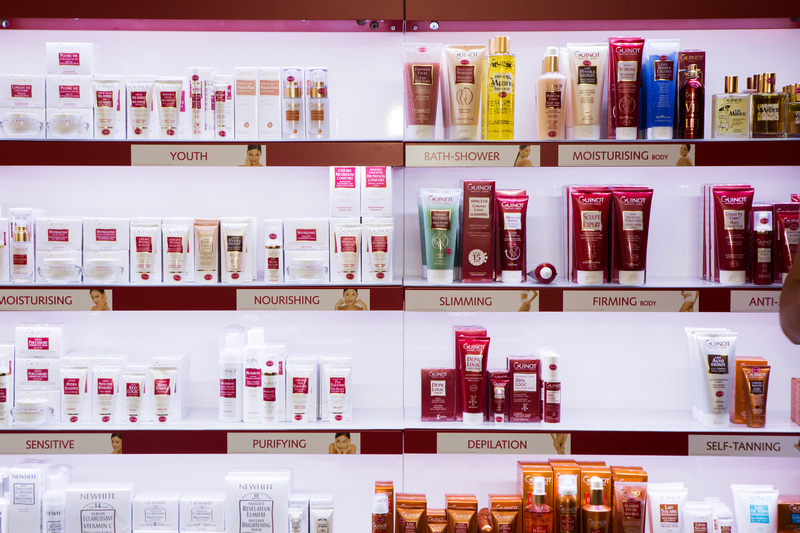 GUINOT facials are tailored to your skin type and use the latest advances in treatment technology to target your skincare concerns. 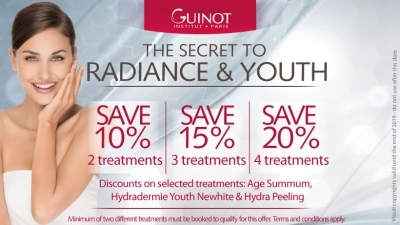 With hands-on and high-tech treatments available, there is GUINOT facial to suit everyone. 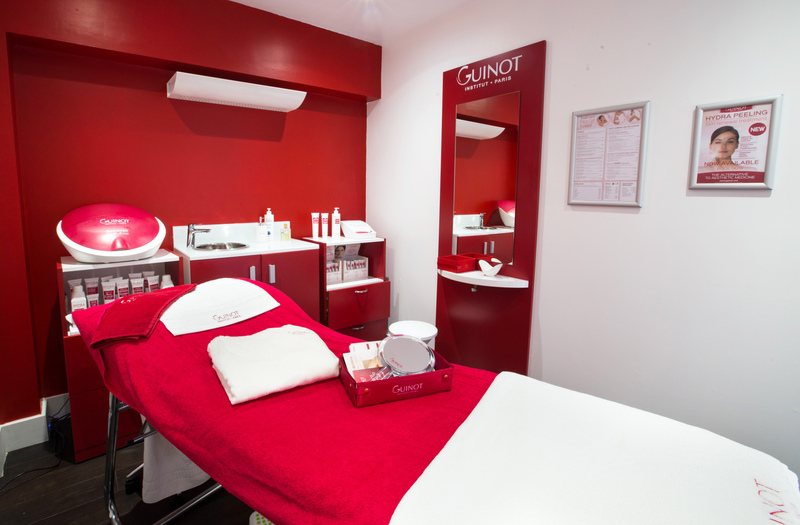 Book your appointment with your GUINOT therapist. I have been visiting Guinot for almost a year now. My first visit was to use a gift voucher for a facial and I became hooked and now enjoy regular facials and massages here. Every member of staff is friendly, thoughtful and professional and takes the time to get to know you and your needs. If you want a treat with friends then the day spa is great. You can chill out together and enjoy some quality time (with fizz) between treatments. Definitely the go-to place for relaxation! I went for my first facial with Karen two weeks ago and oh my goodness, my face felt like it had been reborn! This lady knows what she’s talking about and the products they use are gorgeously soft. I went with my sister in law for a post Christmas treat to ourselves and also used the private lounge downstairs which takes you to another world, you wouldn’t believe you’re right in the centre of a busy high street! A perfect spa afternoon and must for anyone looking for a pamper.